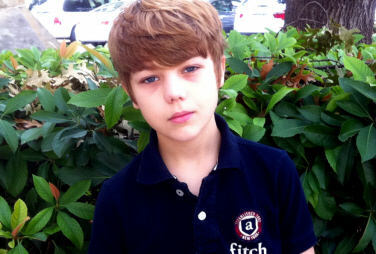 Texas Native Reed Deming is a multi-talented 12 year old with amazing pitch control. 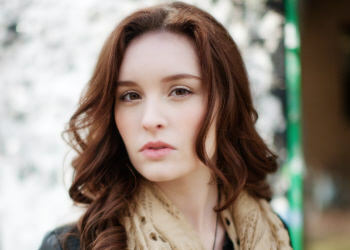 First introduced on Rivenmaster’s Place in November of 2011. 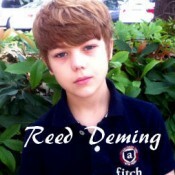 I was first introduced to Reed Deming by a very faithful subscriber to this site. Anthony wrote me with much enthusiasm exclaiming how I really needed to check out Reed Deming’s YouTube Site. I take every recommendation very seriously when I receive one, and this has once again proven to be a good policy. What I found was no ordinary twelve year old boy covering a Bruno Mars song while accompanying himself acoustically on his guitar. It took me only moments to formulate a letter to his parents inviting him to appear on this site! 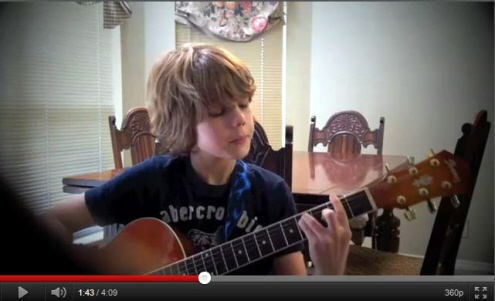 It could be said that Reed Deming has music in his DNA. He is a true musician and loves performing, songwriting, playing guitar and saxophone and even more cerebral pursuits like music theory. He has a passion and drive that are uncommon for his age. In addition, he has a unique gift – perfect pitch. Even his vocal coach who has worked with many famous pop and rock artists was stunned when she discovered that Reed could hit any note she named. Reed would sing the note requested and she would play the note on the piano to confirm 100% accuracy every time! This was so amazing, that a pilot for a reality TV show about pop stars shot a segment with Linda trying to outwit Reed with this game. She couldn’t stump him.